How To Prevent Wearing The Same Dress As Someone Else? Check This Out! Imagine – You picked up a seemingly perfect dress from a regular commercial store, paid the full price and went back giddily with your paper bag of new addition to la famille in the wardrobe. You wore the said dress to a crowded function, only to find another person wearing the exact same dress. Oh the horror! If that isn’t a fashion faux pas or in more localised terms, potong stim -I don’t know what is. But don’t you fret, we’ve got your back! In this article we gathered alternative Malaysian independent stores with rare pieces you can find, so you don’t have to be unexpectedly twinning with somebody else, ever again. Here’s a little shopping secret for you – when being a frugal b*tch, as we all should be in this kinda economy, it is wise to opt for designer inspired pieces instead of the real deal. Well hello designer-inspired clothes, accessories and shoes boutique Cloudy Day 5! Best part about this place is that they offer altering services that allow you to tailor the outfit you purchased to your body. This store lets you walk away with inspired pieces from Zimmermann, Chanel, Manolo Blahnik, Louboutin for only a fraction of the price. Now that is what I call je suis un frugalista. This boutique is no stranger to the cult of shopaholics in the KL vicinity. They are a one-stop boutique that is not only known for their shoes but also clothes, accessories, and statement jewellery that are promised to be limited in pieces. Want to wear the original designer pieces but your purse suggests otherwise? No problem. Just rent-a-dress! This place allows you to rent the real deal to your special functions and occassions for a very affordable cost. For retail pieces that would cost you RM 500 – RM 3,500 if you were to purchase them, you are able to rent them for RM 70 – RM 300 instead. If this isn’t the most practical way to wear real luxury and designer for a small fraction of the price I don’t know what is. Besides, how often would you be able to repeat the same dress over and over again? 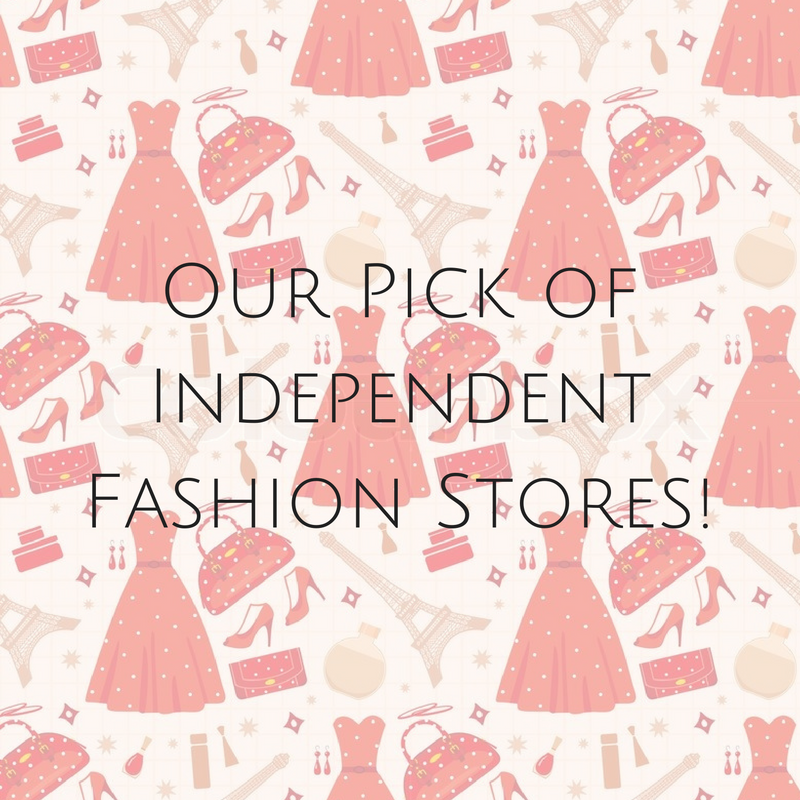 There you have it, 3 independent stores that will save you from the unplanned twinning and helps you be frugal too (unless you go overboard). Go slay with your dress girl!